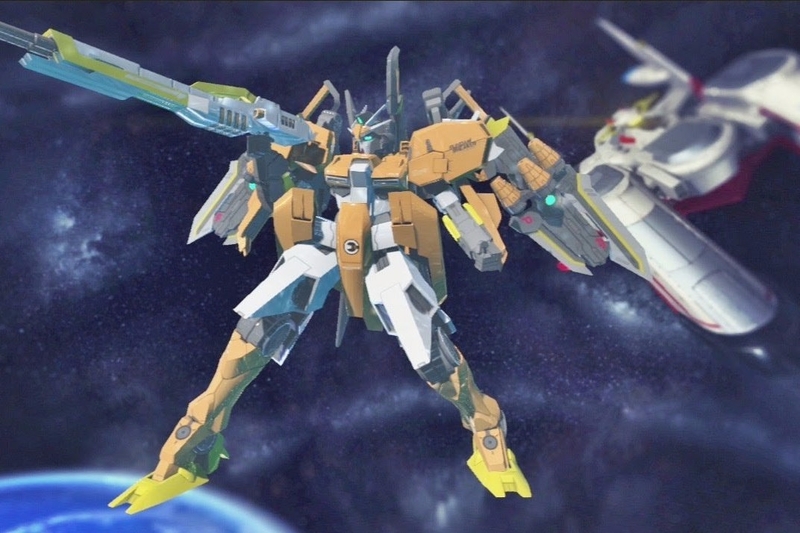 Check out the new one-minute gameplay video Bandai Namco has released for Gundam Breakers 3. Not only did Bandai Namco release this new trailer, they've also revealed that Gundam TR-1, Gundam Age-3 Fortress, and SD Gundam BB Senshi are going to be playable suits. Gundam Breaker 3 will come out on PlayStation 4 and PlayStation Vita in Japan on March 3. There hasn't been a firm U.S. release date announced yet, but since it's been confirmed for an English-language release for Singapore, we'll more than likely see it come stateside sometime near the end of the year.